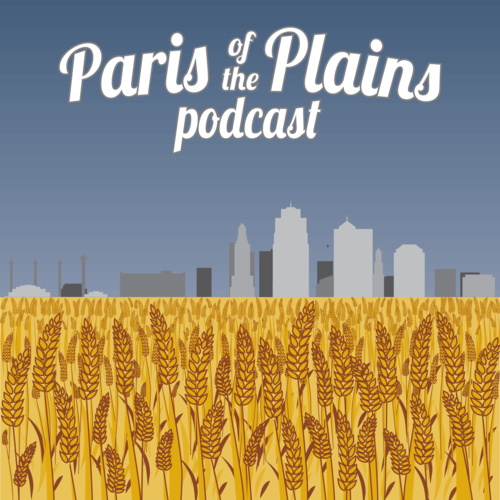 The Paris of The Plains Podcast is a podcast that is dedicated to producing unheard audio stories from people who have a relationship with Kansas City. Paris of the Plains seeks out those narratives that are personal, powerful, but above all surprising and engaging. Kansas City is dynamic and developing. There are hundreds of thousands of people living out their lives in Kansas City. 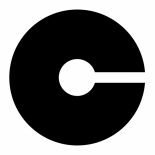 By helping them tell their stories through the power of audio, we can contribute to the connectedness of KC as listeners are brought into contact with people, ideas, and projects they may have never encountered otherwise. Documenting Kansas City through personal narratives will also create a mosaic of life in this growing midwestern town. This audio tapestry will teach us about ourselves, but also inform the outside world about who we are, and maybe who we want to become. Their hope is that this space will translate into the world outside our listener’s ears and create a more empathetic and aware city.